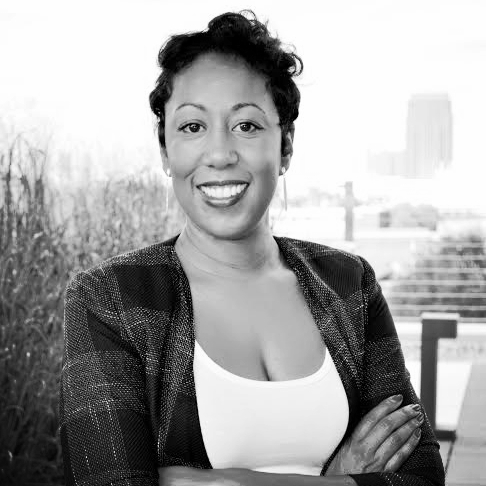 Yvonne Dragon is Partner and Chief Strategist of The Dragon Group, which specializes in building communities through real estate development, sustainable construction, and community engagement. A small business expert and serial entrepreneur, Yvonne has advised over 300 businesses and coached 50 CEOs in her career. She is a passionate advocate and advisor to students and student entrepreneurs. Errika is an Industrial Engineer from Georgia Tech and an executive with sales, marketing and professional development experience. Errika has been an Account Executive for IBM, a BMC Software Marketing Director, and an HR Strategist for Southwire. Currently she is the Vice President of Membership and External Affairs for the IT Senior Management Forum (ITSMF) the only national organization dedicated to increasing the representation of black professionals at senior levels in technology to impact organizational innovation and growth. Dayna Thomas, Esq., founder of The Law Office of Dayna Thomas, LLC, is an Atlanta-based entrepreneurship and entertainment attorney. Her work involves assisting entrepreneurs at every level to develop and protect their businesses. She handles everything from business entity formation, operating agreements and bylaws, investor relations and funding, trademark and brand protection, product licensing, business disputes, and more. Dayna is committed to serving entrepreneurs, not only as legal counsel, but also through moral support and encouragement.